Since its debut in 1998, Merus has become one of Napa Valley’s most celebrated and sought-after cult producers of Cabernet Sauvignon. A handmade wine in every sense of the word, it features fruit from Coombsville in southern Napa Valley. Granted AVA status in 2011, Coombsville is blessed with a moderate Region II climate that is warmer and sunnier than nearby Carneros and cooler than many more famous appellations to the north. Year after year, Coombsville grows some of California’s most elegant Cabernet Sauvignons and this 2013 lot falls nothing short of that excellence. Started as an Enologist in 1986 at Robert Pecota. 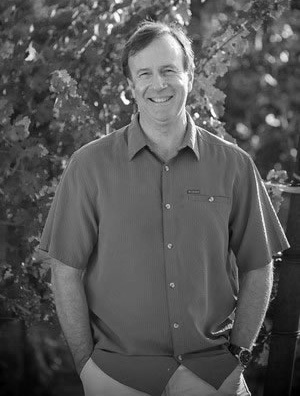 Then joined Acacia in 1987 where he became head Winemaker in 1992 and then became general manager/winemaker in 1997. In 2002 started at Kuleto Estate where he still works in conjunction with being winemaker at Merus, both in the Foley Family Wines portfolio. Education: Received bachelors degree in Microbiology at Oregon State. Later received masters in enology at University of California, Davis. He will employ a slightly more natural approach to making the wine (e.g. more native yeast, less acidulation of the must, some cooler fermentations), and to have the wine reflect more of its nature (variety, site, vintage) rather than being overwhelmed by its nurture (winemaking).